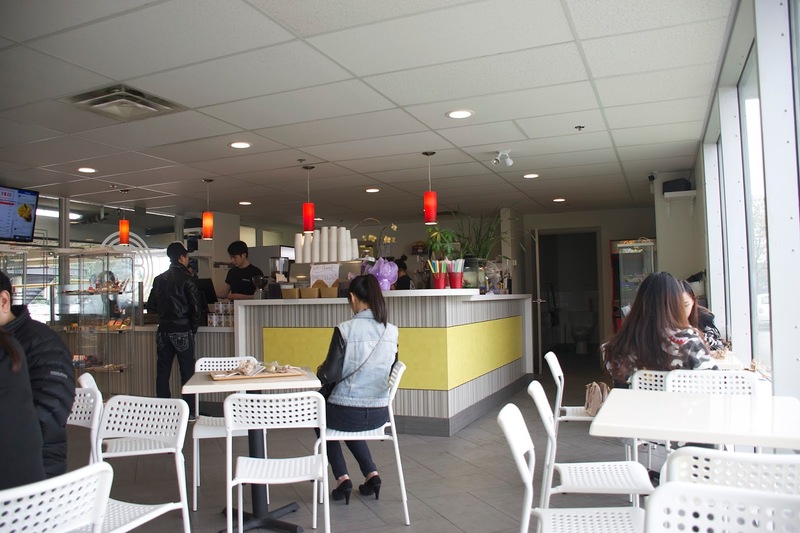 Vancity Noms: The Bubble Tea Shop - New! My Epic Review of Bubble Queen - 21 items!! 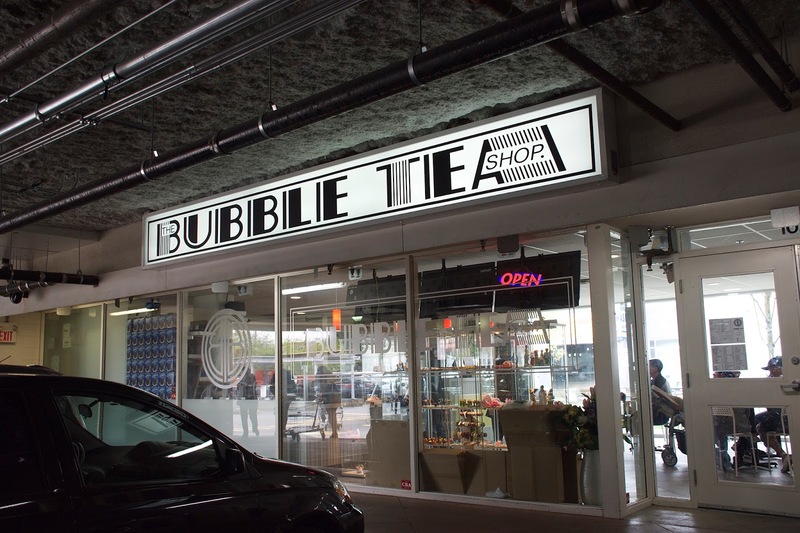 The BBT Shop just opened up not too long ago, in the parking lot of Superstore!! Don't laugh LOL!! That parking lot is what *roast pork* dreams are made of. It's the home of HK BBQ Master - which makes some of the BEST Cantonese BBQ in the GVR. 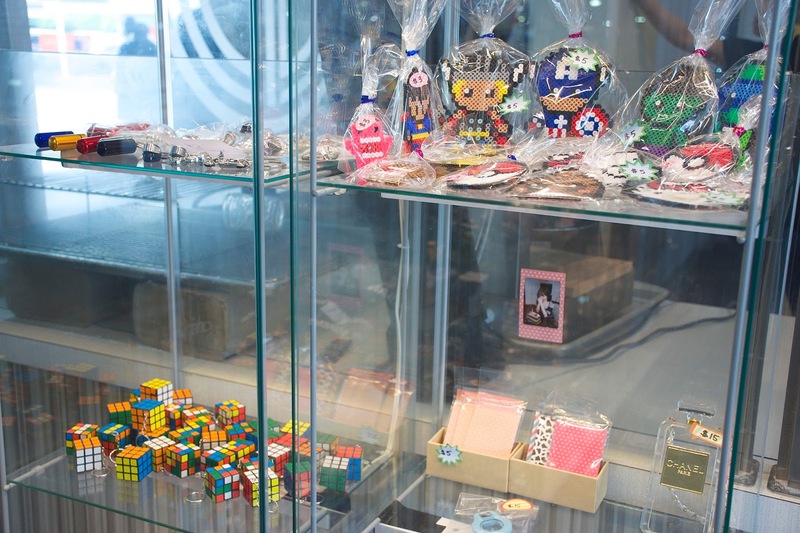 And Paul's Kitchen (an HK cafe), Furuko Sushi, and now, the BBT Shop!! 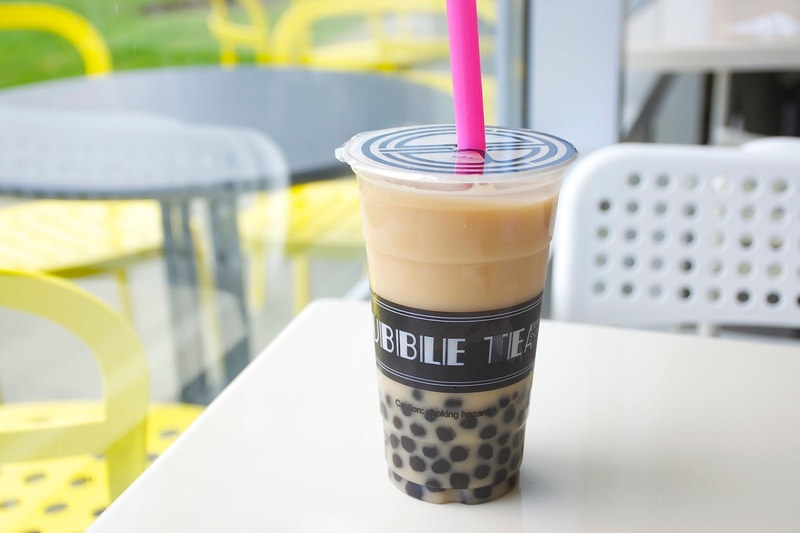 The BBT Shop is pretty similar to Bubble Queen, but my heart still belongs to Bubble Queen hehe. 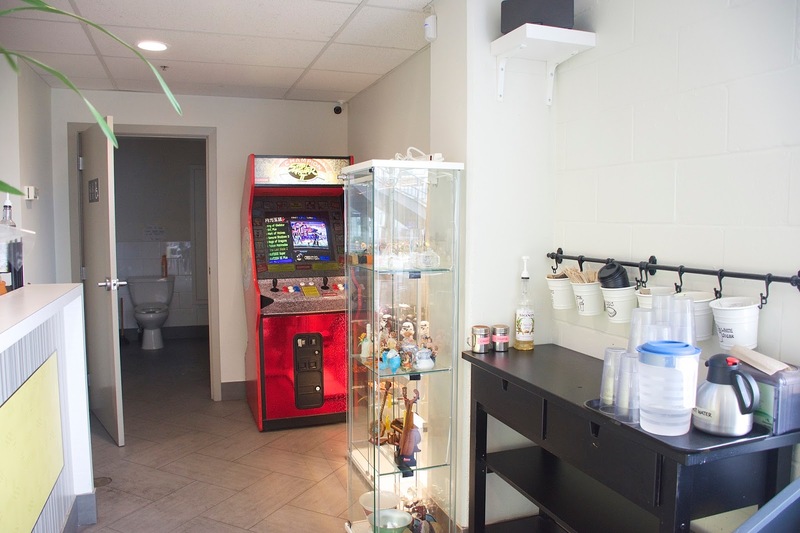 The BBT Shop also does Candy Bar Slushes: Ferroro Rocher, Lindor, Oreo, Matcha slushes, etc. 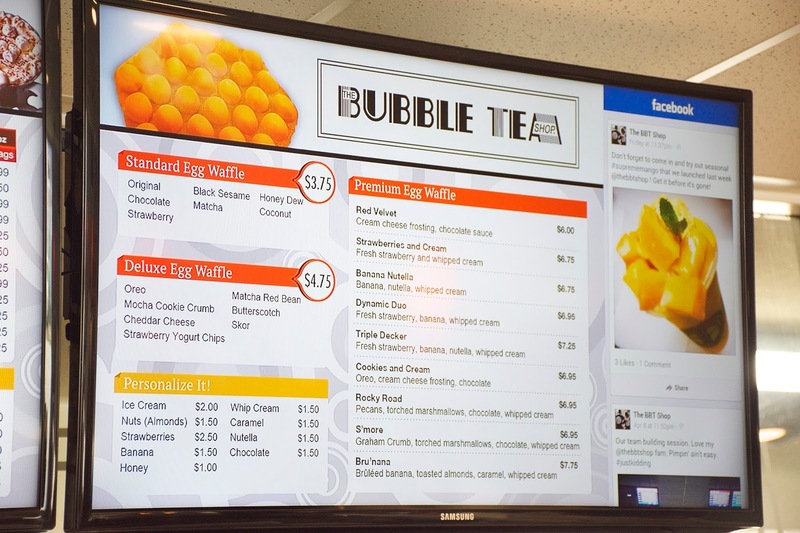 They also do bubble waffles, but the waffles here are alot fancier, you can get "premium" egg waffles with toppings added on top - something that Bubble Queen doesn't offer!! 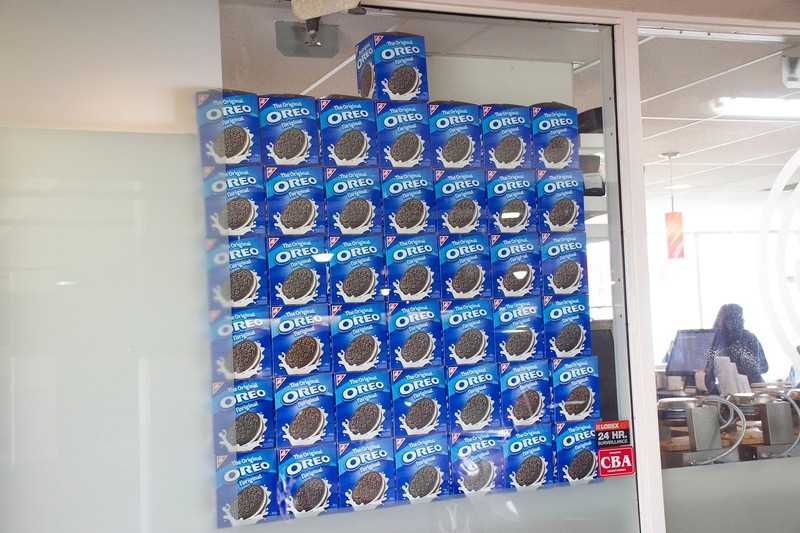 Their impressive display of oreos facing the windows haha! Bubble Queen also does something similar! This was actually a special request!! 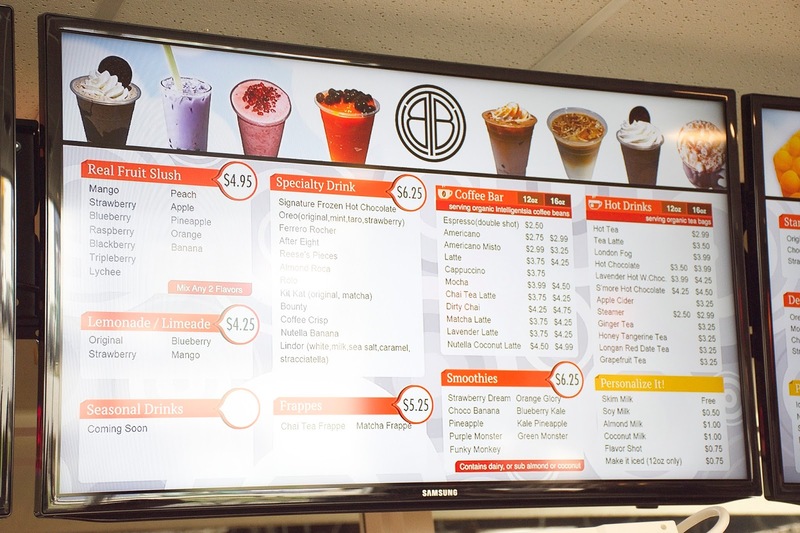 They don't use coconut milk to make their milk teas (they use coffee mate) but I asked if they could because I'm allergic to Coffee mate lol!! The first time I went they said they couldn't do it, but this time a different girl made my order and she said that she could!! So I guess it depends on who's working that day haha. This was pretty good! The lavender flavour actually worked surprisingly well with the coconut!! It was just the right sweetness, and the lavender flavour wasn't too overpowering. Since it was made with coconut milk the drink was more on the watery side - but I didn't mind!! They gave me a ton of pearls (you can tell from the picture) and the pearls were nicely done; qq, chewy, and perfectly cooked!! 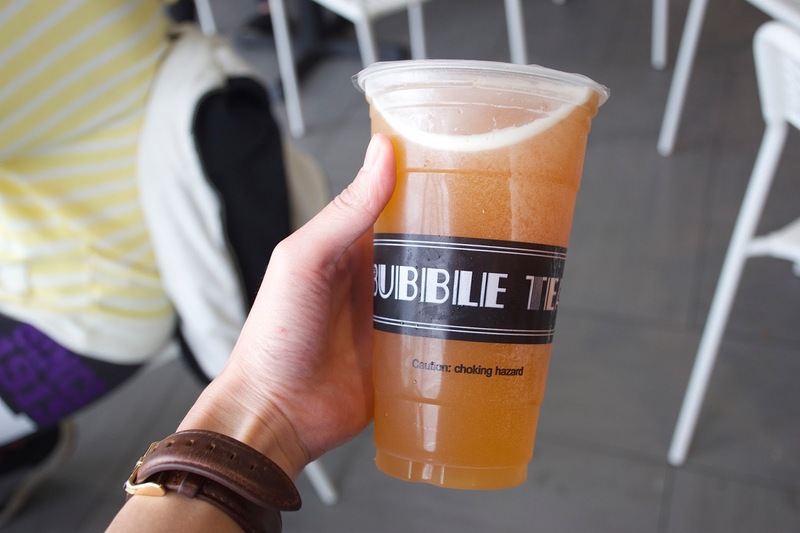 Their real grapefruit tea is #3 on their top 10 drink list!! This was pretty pricey though haha - but price aside, it was really good! The grapefruit flavour was really strong, and even though I asked for half sweet - it was still flavourful without being cloyingly sweet! It was fizzy too (maybe they shook it too much?) You can tell they used real grapefruit because there was grapefruit particles floating around in the drink haha!! Would I order this again? Probably not - considering I can probably make the same thing at home for a quarter of the price haha! 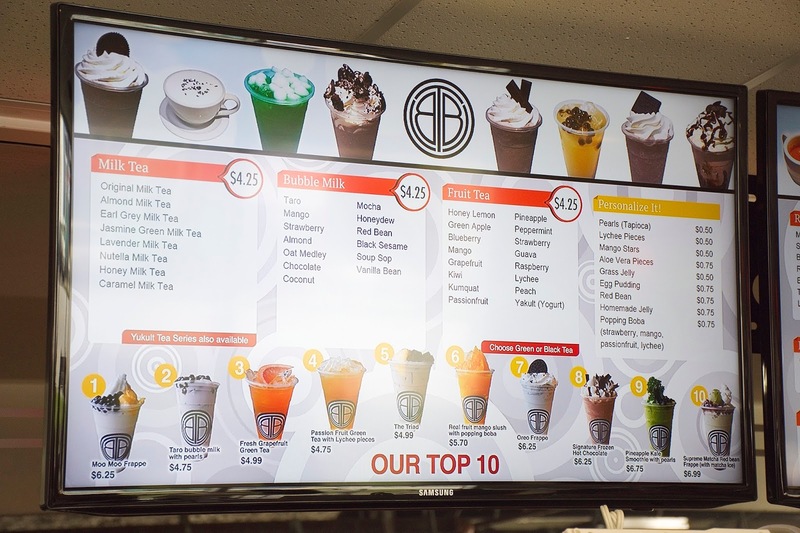 Their top 10 list makes ordering alot easier!! #8 & #10 sounds SO good, but super indulgent hehe. 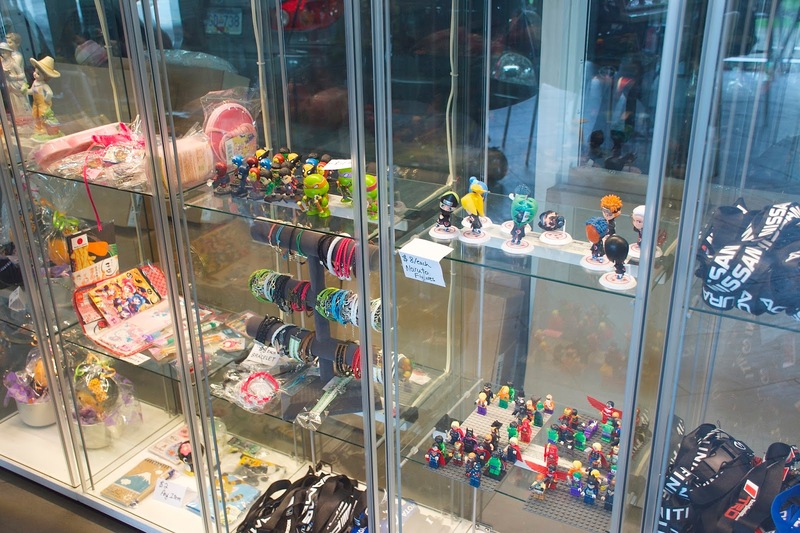 They also have shelves displaying asian nicknacks lol! !